Last week, Marc Cuneo and I traveled to Europe to meet with our strategic business partner, Janko Pelagic of CIVS, to visit key clients in France and Spain. Walking the vineyards and visiting the wineries during harvest was a great experience. We started out in the Languedoc region in the shadow of the Pyrenees Mountains near the town of Limoux. The Sauvignon Blanc crop was just finishing up and Chardonnay harvesting was about to begin. Yields for the Sauvignon Blanc are down some 20% and the Chardonnay is coming in light also. The Pinot Noir grown on the vineyards under control of this cooperative is about 30% below normal. Harvest for Cabernet Sauvignon and Merlot is still a few weeks away and yields are projected to be down, but not as much as the white varietals. 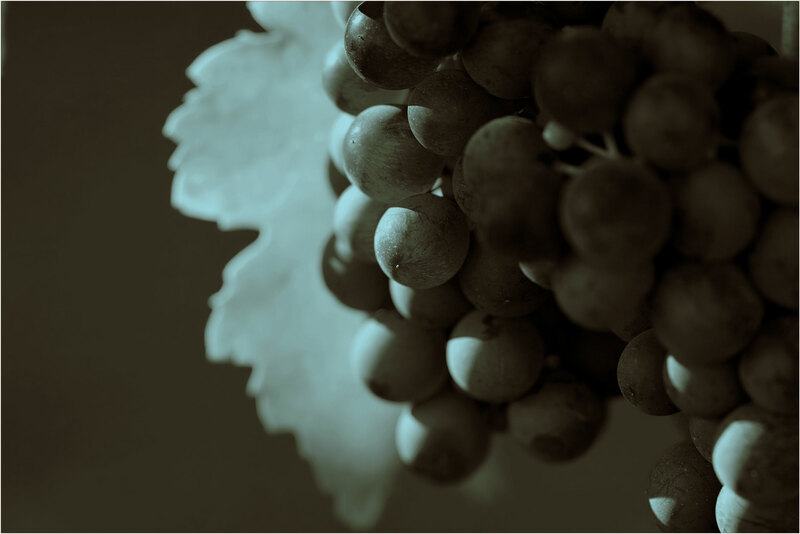 A number of factors from a cold winter, shatter during bloom and disease pressure are all contributing to the short crop; however, overall inventories are balanced and prices are predicted to stay firm or rise for the 2012 wines. The next day was spent in Bordeaux where they are experiencing a very dry summer. While walking the vineyards outside of St Emilion, we saw yellow basil leaves and shriveled berries with still a few weeks to go before harvest. They are projecting the harvest to be down approximately 20 to 30%. We then drove south in to Spain, on the other side of the Pyrenees for some meetings in the Rioja and Calatayud regions. Spain is currently in the midst of deep economic struggles, and also expects its third consecutive year of light rainfall. The crop is a few weeks late and projected to be some 30% below normal yields in most of the country. Asking prices from the cooperatives in the major volume regions farther south has recently increased some 40% due to low volumes and consistent demand. We were not able to visit Italy, but their crop will be below normal for the second year in a row. Based upon what we saw in these regions and the harvests expected, the end result becomes a bulk market in Europe plagued with lower inventory than the year previous, while pricing remains firm. There is a bright side however, in that in some areas of California, yields are expected to increase from earlier projections, which may balance some inventories out. Throughout our trip, Marc and I did have the opportunity to taste some very good wines in all areas that are of the modern New World style, with great color and good fruit. We also tasted some wines of the more traditional style that were delicious as well. After a weeks’ worth of French and Spanish wines and tasty food, it was nice to come home to some great California food and California wines.